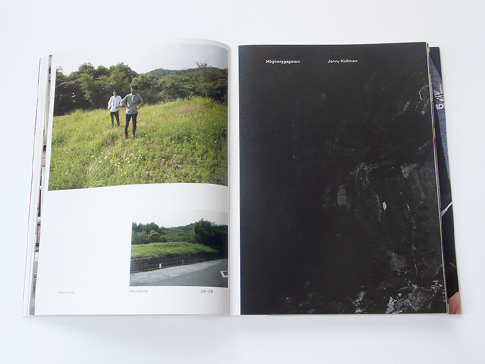 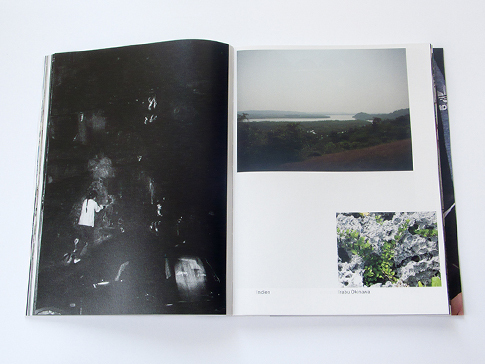 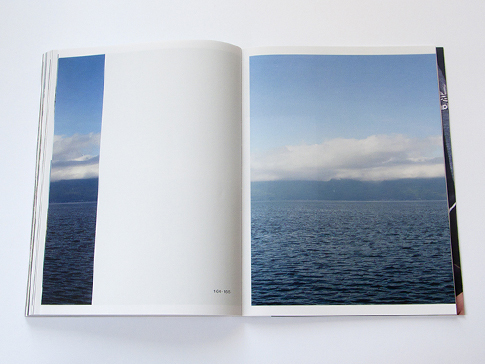 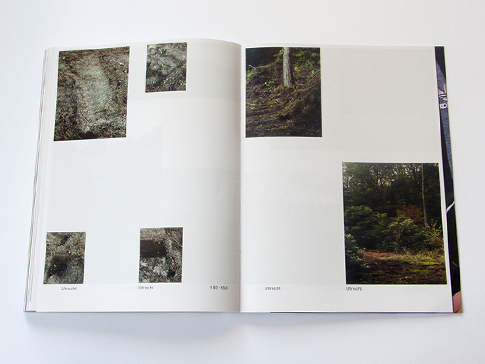 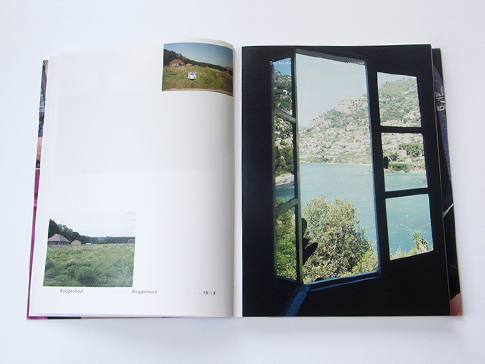 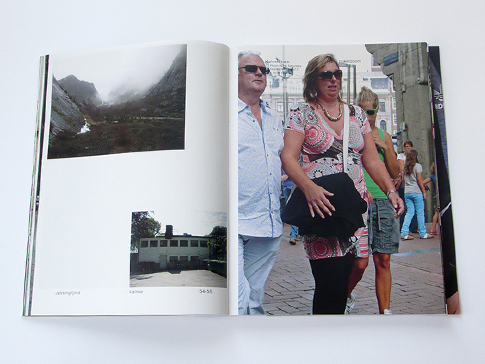 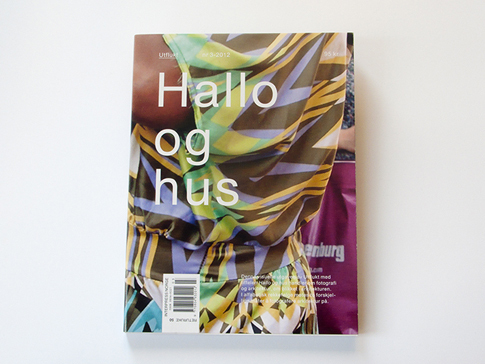 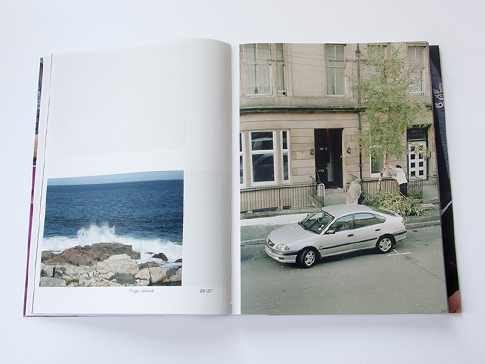 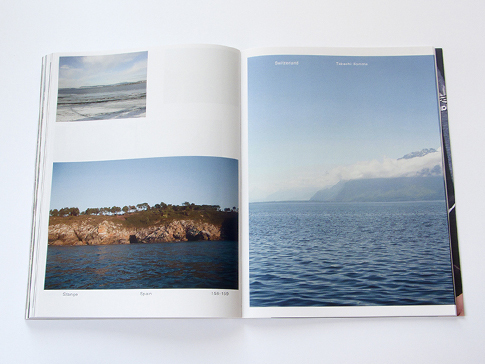 Number 3-2012 of Utflukt a Norwegian journal for cultural, social and critical reflections. 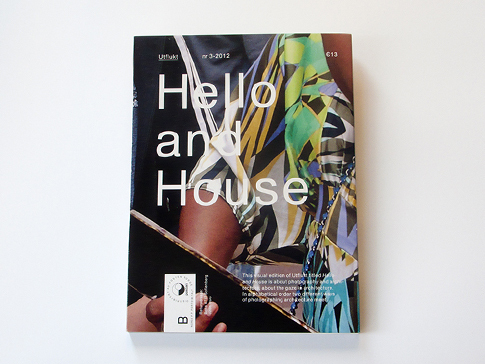 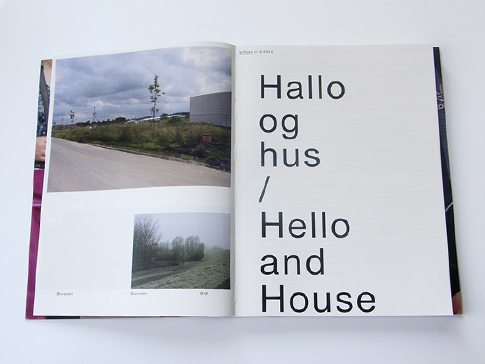 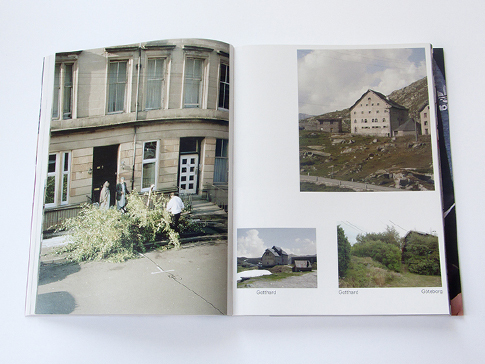 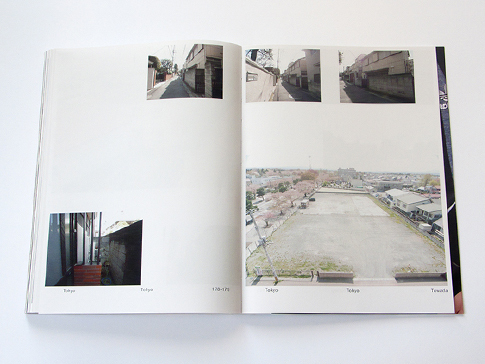 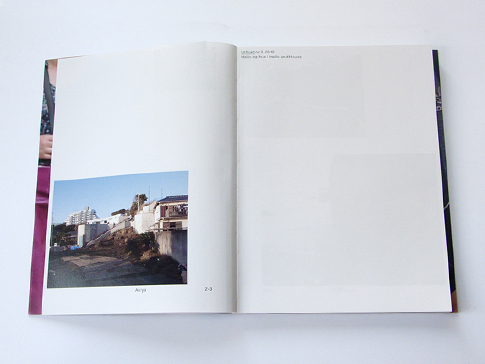 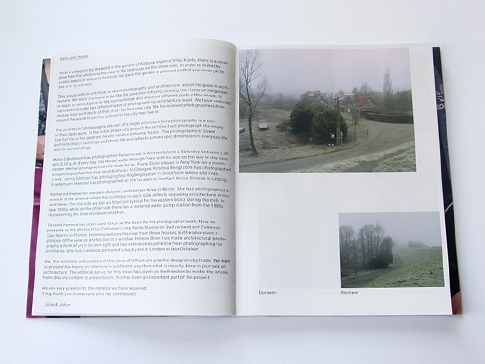 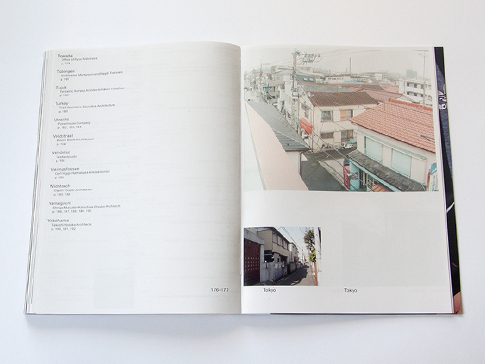 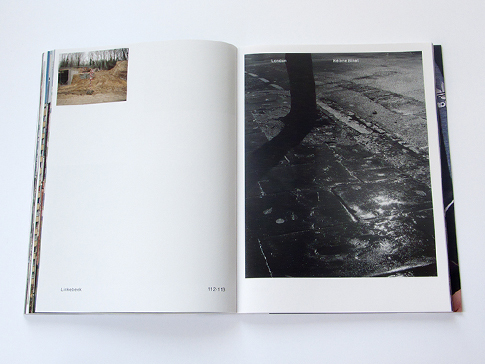 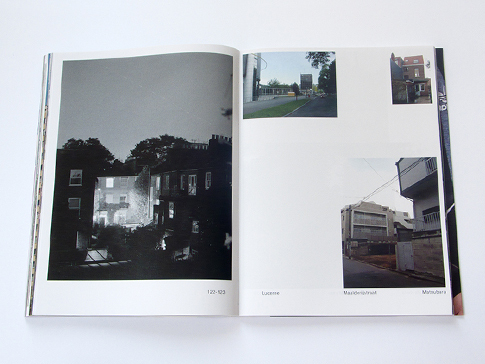 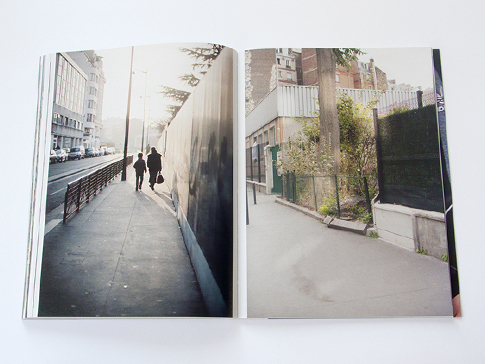 From the dustjacket: "This visual edition of Utflukt titled Hello and House is about photography and architecture, about the gaze in architecture. 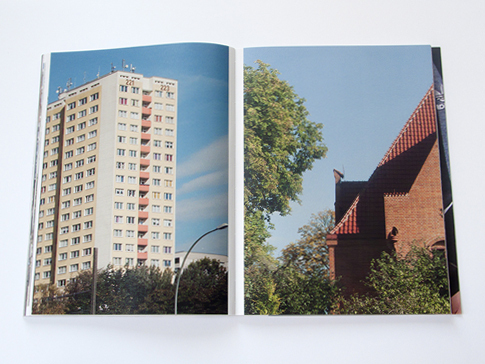 In alphabetical order two different ways of photographing architecture meet." 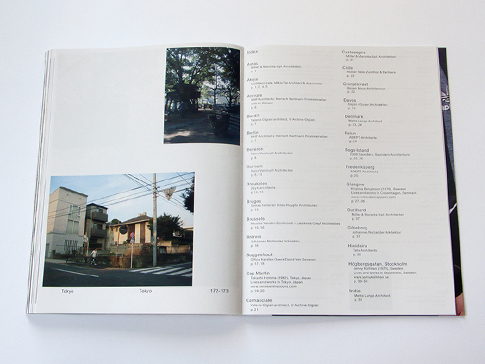 With contributions from: Atelier Kempe Thill, Valerio Olgiati, Takashi Homma, Atelier Peter Zumthor & Partners, Jenny Källman, Hans Eijkelboom, Ryue Nishizawa, Hélène Binet, Miller & Maranta, Kersten Geers David Van Severen, MVRDV, Atelier Oslo, Carl-Viggo Hølmebakk, Powerhouse Company, Ola Rindal, Tezuka Architects among others. 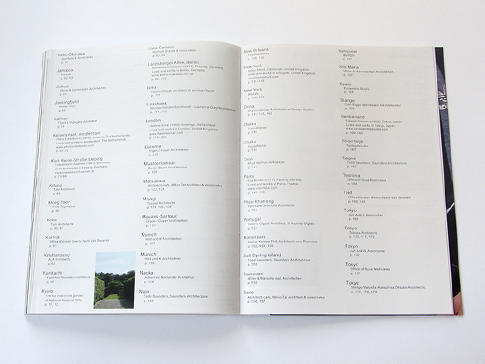 This visual issue was conceived, edited and designed with Julie Ulvestad.